Another week, and another botched Styles Clash. If the move doesn’t go the way of the piledriver, it’s going to make Andy Angry. It’s the first Headlock’d of 2014!!! 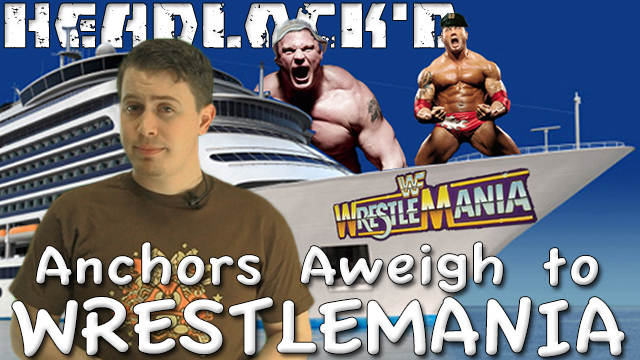 This week we discuss the official departures of AJ Styles and Jeff Jarrett, and Wrundown the first (of many) Wrestlemania Wrumors. This week, AJ causes quite the stir, AJ causes quite the stir, and Noah starts to feel redundant.